Happiness is more than a state of mind. It has an impact on your health, relationships, career, and perspective, and may even affect the way you handle the big and small challenges that pop up. The happiest people have developed the habits and relationships to live a full life. This month I’m sending along information that will help you live a happier life. The information in this month’s newsletter is based on research conducted by Dan Buettner, who studied the secrets of the happiest cultures around the world. * Page one outlines five ways to boost your happiness level, from surrounding yourself with happy people to taking charge of your finances. 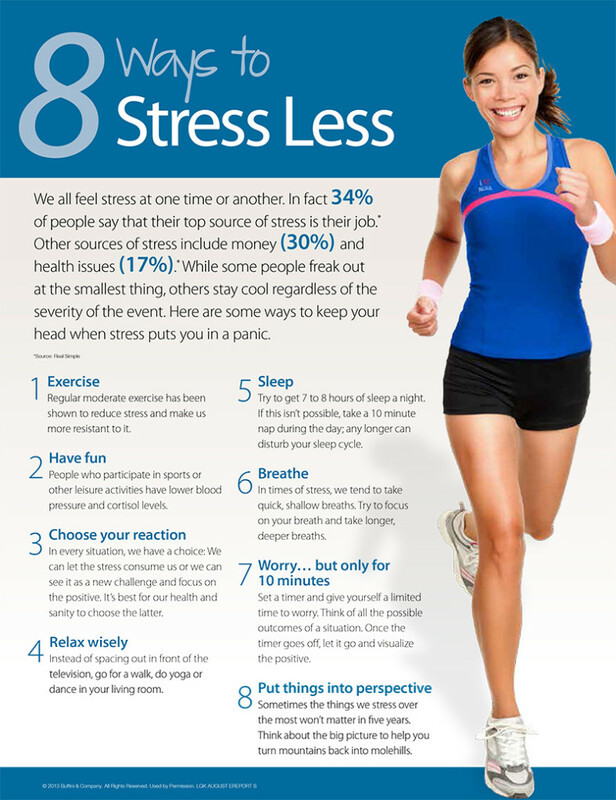 Page two provides five benefits of happiness and a few tips to incorporate into your daily life. Decide to be happy and begin to live a better life today. Help your family and friends cultivate happy, healthy lives and share this information with them.